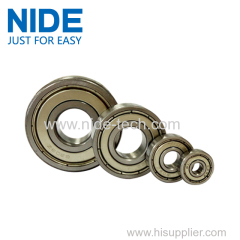 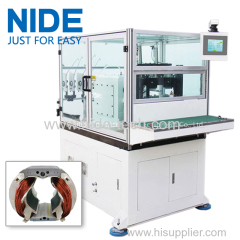 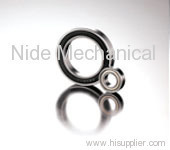 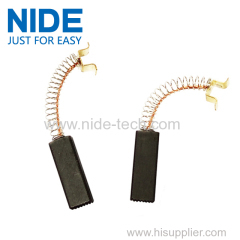 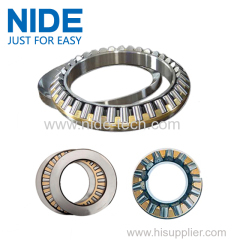 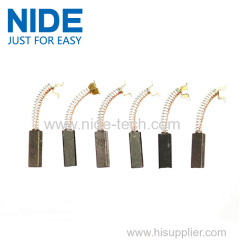 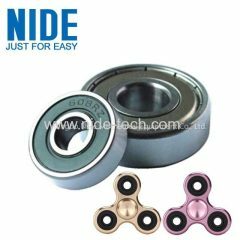 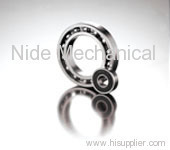 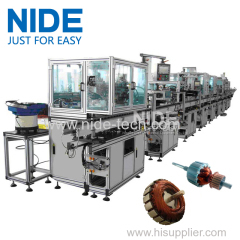 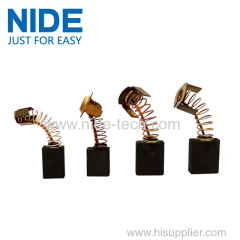 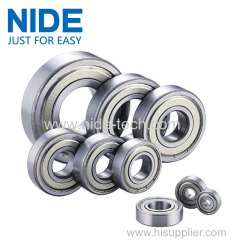 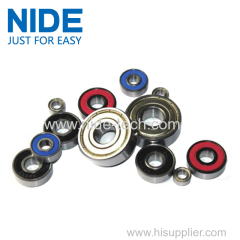 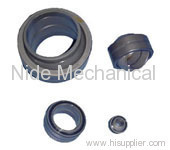 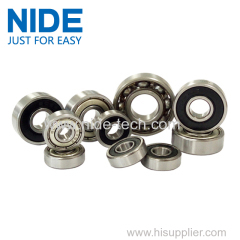 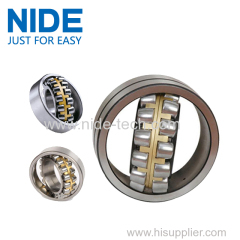 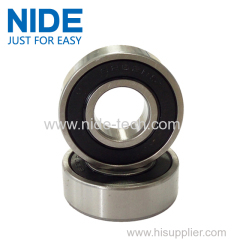 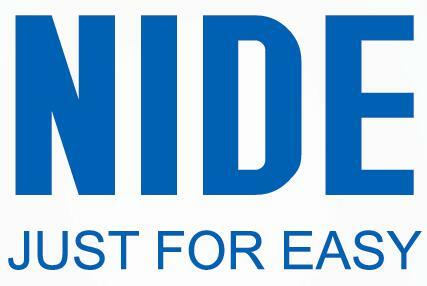 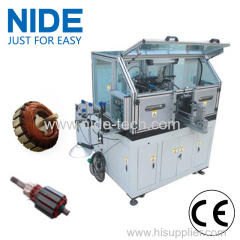 Taper roller ball bearings from China manufacturer - Ningbo Nide Mechanical Equipment Co., Ltd.
Tapered roller bearings are generally of separable design and have tapered cone and cup raceway between which tapered roller are arranged. 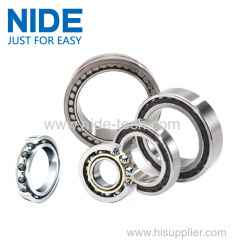 Tapered roller bearings are generally of separable design and have tapered cone and cup raceway between which tapered roller are arranged,Their rolling elements linearly come into contact with the raceways of inner ring and outer ring. Their design makes tapered roller bearings particularly suitable for carrying combined (radial and axial) load and also can take the axial load only. 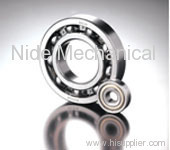 The larger the contact angle is, the higher the axial capacity can be loaded. 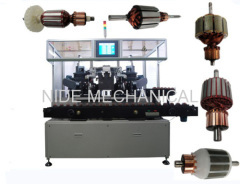 In order to achieve pure rolling, all the extended lines of which roller and raceway contact must be designed to meet the same point in the shaft center line. 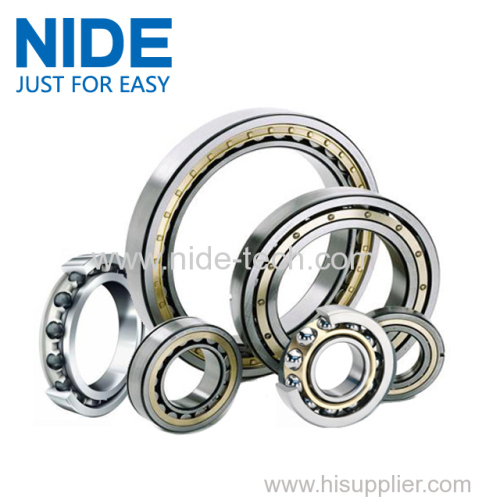 The new designed bearings use the enhance frame.The size of roller is extended both in length and radial. 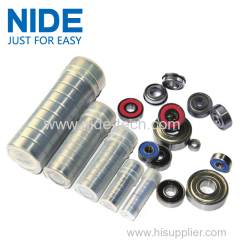 The quantity of roller is increased. 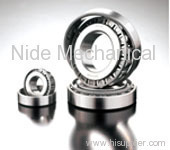 The new designs also use the special rollers that have bulgy surface. 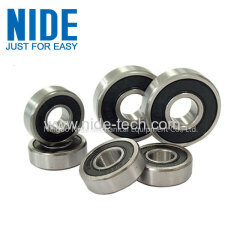 All of these make the bearings take higher load and have longer life. 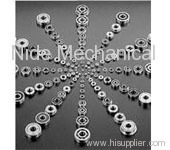 The big flat of roller contact the big block in the way of spherical surface and cone-shaped surface contacted. 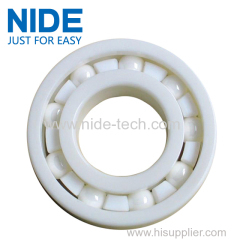 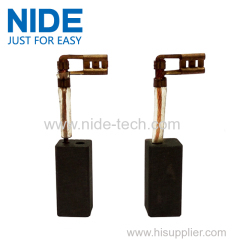 Therefore, the design improves the lubricating condition. 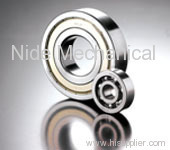 We manufacture both metric and inch size tapered roller bearings. 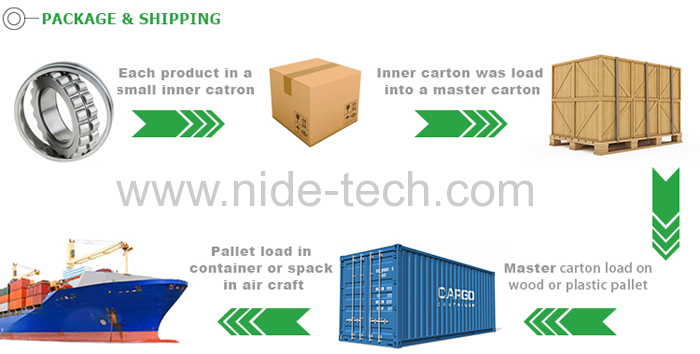 Press steel cages are used but if the outer diameter is more than 650mm,we will use the jointing frame cage that has stanchions on it. 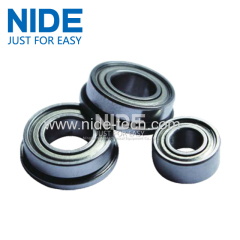 Applications of these bearings are found in automobile wheels (both rear and frount), variable speed devices, differential mechanisms,small gear shafts, machine tool spindles,construction machines,larg-size agricultural machines, gear deceleration devices for railway vehicles, and the small deceleration devices for railway vehicles, and the small decelerationg devices for mill roll necks.